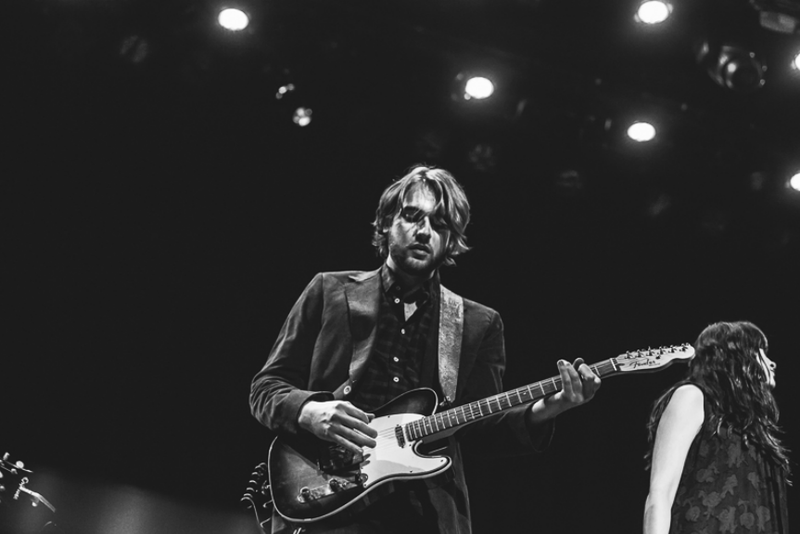 Had a blast playing guitar w/ Caitlin Rose last Saturday at the historic Ryman Auditorium. We’re gearing up for a UK tour in the weeks ahead. Bammo. Thanks to the Nashville Scene for the photo and my buddy Tron for the Vine from backstage. I’ll always remember listening to Jerry Douglas warm up in that same stairwell before a Union Station show. There are some legendary ghosts in there for sure.